mundane jane: Aw, Crap. 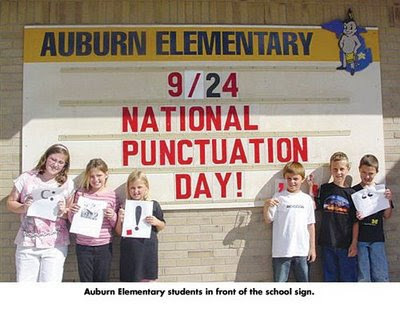 I missed National Punctuation Day. Aw, Crap. I missed National Punctuation Day. Just think of the mileage I could have gotten out of this one.